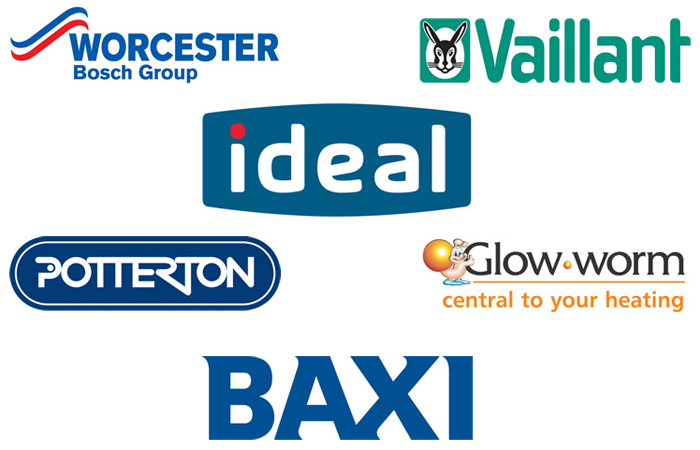 We specialise in boiler maintenance and so we have developed our BoilerCare package range, we offer discounts for multiple BoilerCare packages. 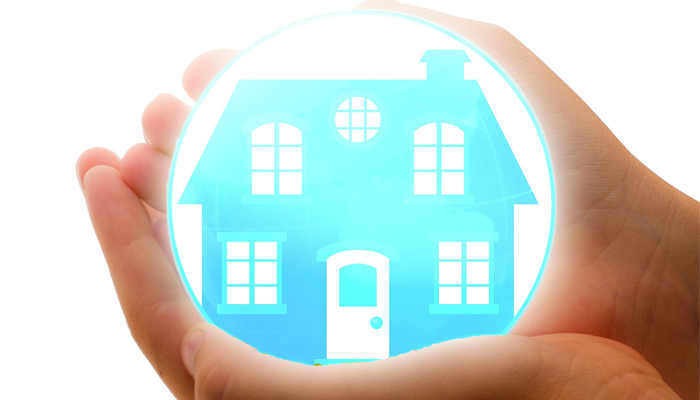 JWS BoilerCare packages offer affordable ways to look after your boiler. Each product includes servicing and emissions tests inspected with a priority to safety. 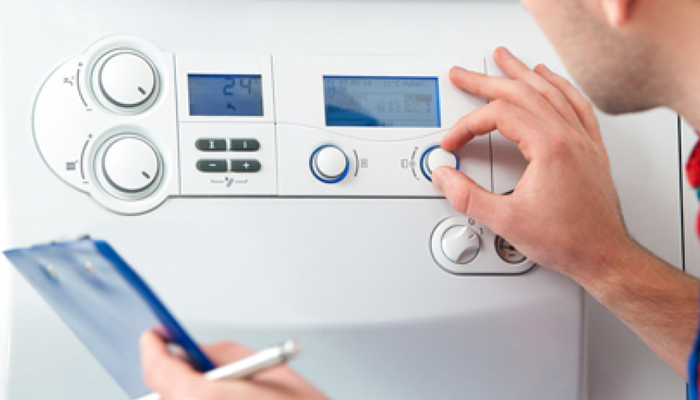 You should get your boiler serviced regularly in order to check both the safety and efficiency of boilers. Book a one off service with us today. JWS install A-rated energy efficient boilers and controls that can help you save on your energy bills. 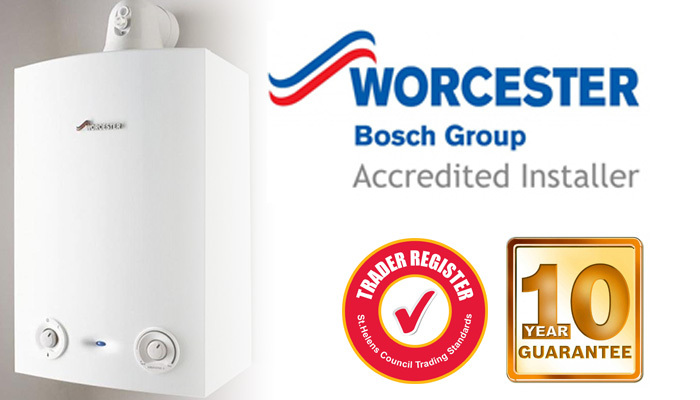 JWS is Worcester Bosch accredited. 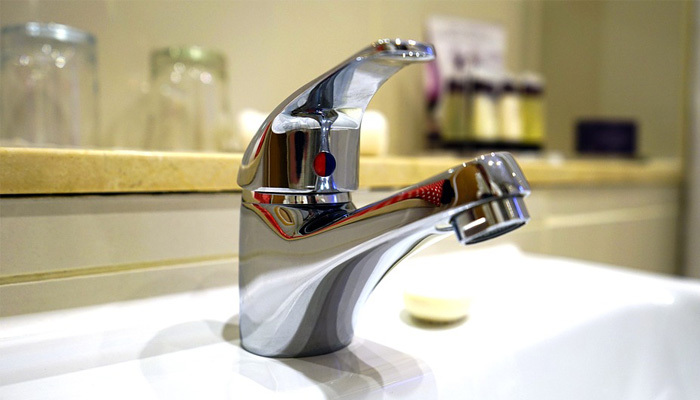 We cover all aspects of plumbing, our services include; leaking taps and pipes (bathroom & kitchen), radiators and valves, water tanks and cylinders..
We offer a full design and installation service for both boiler changes and full central heating systems and controls, we also offer underfloor and solar heating. 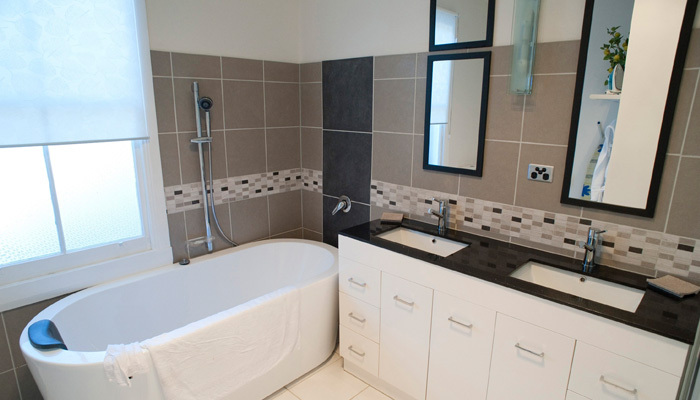 JWS offer advice in design and offer a full installation service, which includes all trades to transform rooms into beautiful bathrooms to be proud to show off. JWS Maintenance Ltd have trained boiler repair engineers and have the skills and knowledge to check and repair any type of boiler for the people of St Helens, Wigan, Liverpool, Southport and Merseyside. 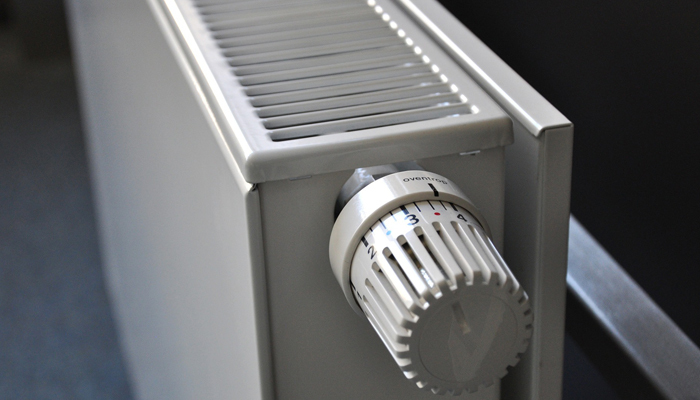 JWS engineers are capable of detecting and fixing any problem with your boiler or central heating system quickly and effectively. Request us to call you back at a time that is convenient for you!